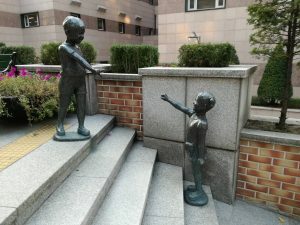 This post shows the Korean educational context and how I have discovered that you can be half-way around the world, and yet nothing changes. 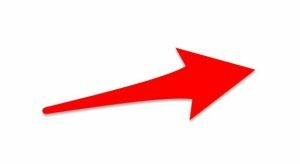 Having read "Peak" guest blogger Craig Brown argues that gifted and talented provision needs to be reviewed. 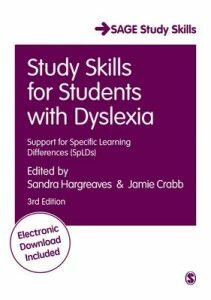 This review is about "Study skills for students with dyslexia". This is a good resource for teachers helping prepare students for University. 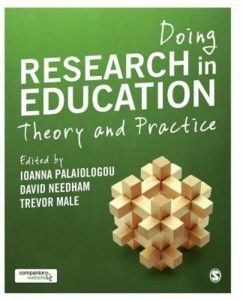 This review is about the book "Doing research in education". A fabulous resource and introduction to doing research in education. 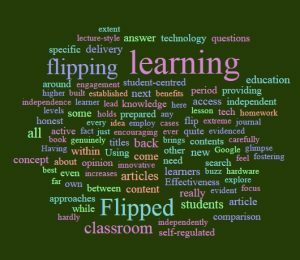 Is flipped learning really all the rage? In this article about flipped learning I argue that flipped learning should only be used as one teaching method amongst many others. 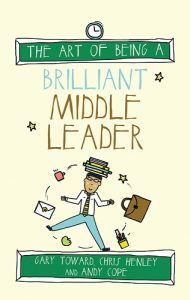 This is a review of "The art of being a brilliant middle leader" by G. Toward, C. Henley and A. Cope. A fantastic read for any team leader.